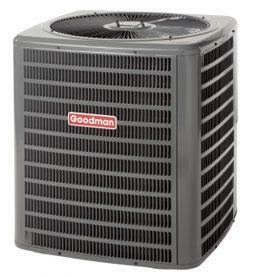 Heat pumps are 2-in-1-furnaces, operating as a furnace when it is cold and an air conditioner when it is hot. In the summer they remove excess heat from inside the house and the process is reversed in the winter, when heat is taken from the outside and transferred into the house. If you install a brand new heat pump and you have a qualified technician to install it and perform regular preventative maintenance and services, you should get at least 12, 15 to 20 years of good service from your heat pump. The age of your furnace and its past history with repairs must be considered because there are some situations where an owner may choose to repair their old heat pump rather than having it replaced. Don’t try and fix the heat pump yourself unless you are an expert because electrocution is possible if you don’t have a thorough understanding of electricity. Heat pumps are far more complex than they were and they need to comply with federal regulations, so it is advised to get a certified technician in. If the unit is approaching twelve years in age and major components like the compressor or outdoor coil are in disrepair, it would make sense to replace the pump instead of fixing it. A new pump will require duct work which is needed in homes without an existing air distribution system, and your technician will be able to assess the cost of installing ductwork. A new unit will certainly give you greater efficiency, lower operating costs and a brand new warranty. Prices for heat pumps may appear to be high, but after the initial investment, they actually contribute towards savings, and this is because they are not so energy efficient. 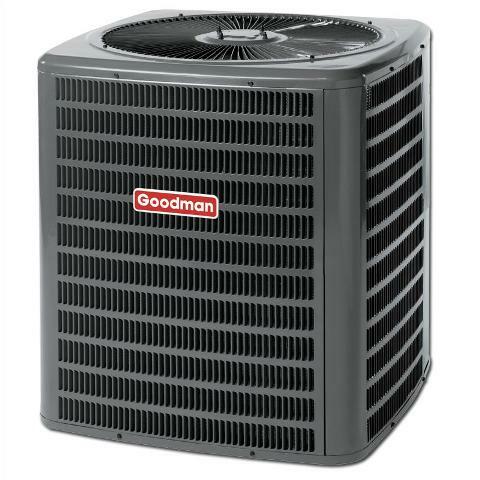 Regardless of the brand you choose – Carrier, Goodman, Lennox, Trane, Coleman or Bryant amongst others, prices can range between $2,000 to $8.000, with things like area and home size playing a part in the price. Some companies include the price of installation. Geothermal heat pumps take their heat from the ground and are more reliable and more efficient, costing more. 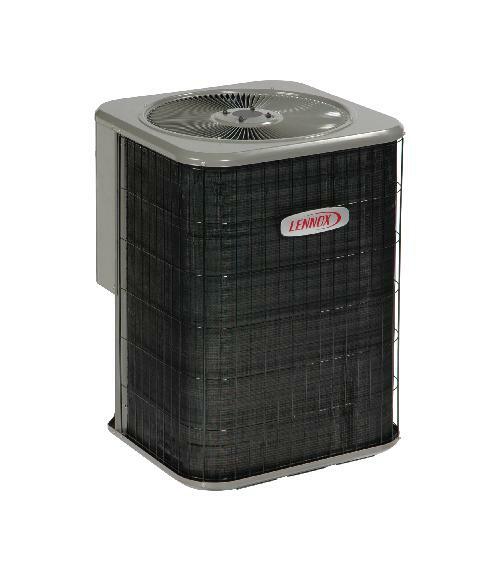 If your heat pump is not well maintained, not only will the wear and tear reduce its efficiency, it will shorten the heat pump’s life expectancy as well. Your gas or electric heat pump transfers heat from one fluid at a lower temperature to another at a higher temperature. You may be wondering, with such an excellent installation and maintenance service, when should you replace your heat pump? 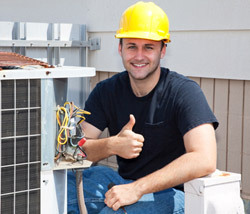 You will need to consider replacing your air conditioning and heating systems if they are already in the region of being 20 years old, you are forking out quite a bit on repairs and they are no longer working efficiently. Pouring a whole lot of money into your old unit may not be wise because you may spend money on one part and a couple of months down the line on another part, egging it on to give you one or two more additional years. Eventually the technician will tell you that it is no longer worthwhile repairing it and it is time to invest in a new one. Many people want to hold onto their old units because they are confused as to which new unit to buy. Just for starters, there at two types of heat pumps; air-source and ground-source, and then there are many variations on these two types of heat pumps, and some are not good choices in particularly cold climates. Ground-source heat pumps, known as geothermal heat pumps, rely on ground water to heat or cool your home, and because of this there are some homes that may not be suited for a geothermal system. If you are concerned about having to do regular repairs and you are also having higher than usual utility bills, you may want to consider replacing your system. 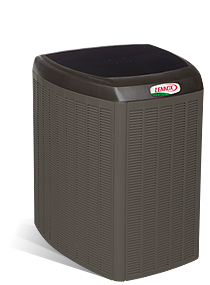 Your cooling or heating equipment my simply have done its time and become less efficient, and then it is more cost effective to replace your heating and air system. We pride ourselves in letting our customers know what we think. You can take it with a grain of salt. Whichever manufacturer you make use of, they will come to your home, assess the size of it and do a load calculation, after which they will be able to provide an energy analysis to determine the operating cost. When heat pumps started emerging in the 1970s, they were unreliable and also very noisy, but today they are reliable and quiet and usually costs less to heat a home than other options. The new modern heat pumps operate quietly, so if your one is noisy and you can hear noises coming through the duct work you should look at loose nuts and bolts as well as belts. It may be that there is no heat coming from the vents and the first place to check is the power supply and the igniter. The thermostat may need to be replaced. You may notice frost on the heat pump which could indicate a malfunctioning air blower or dirt in the filters and evaporators. You can try and clean the filters and blow the dust out of the evaporators. You can defrost the unit and restart it, but if it frosts up again you may need to call a technician out. Another thing to look out for is if there is a lack of heating or cooking. A gauge on the heat pump will let you check the pressure, because the wrong pressure can be because of too little refrigerant or a worn out compressor. 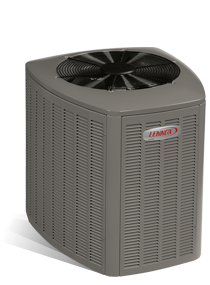 With energy prices rising, you may want to replace your heat unit with an energy star approved heat unit. Energy Star certified heat pumps may qualify you for a 10-30% federal tax credit if your heat pump is installed correctly, you can even be looking at saving up to 20% on your heating and cooling costs. When you are looking for low heat pump prices, remember that the more efficient your heat pump is, the lower your energy bill will be. Invest in a pump with a high seasonal energy efficiency rating (SEER). Also take note of the HSPF rating, known as heating seasonal performance factor..The energy efficiency of a heat pump is measured by its AFUE – annual fuel utilization efficiency. Most heat pumps today have an average AFUE of 93.2 which means that for every dollar you spend on heating energy, 93.2 percent is put back into your home as warmed air. Putting in a new air source heat pump to heat just one room can cost up to $1500 but if you are looking to install an entire house system, the cost will be far higher because of the new duct work that must be installed. There are several features that can significantly increase the cost of the system..If you are looking for a replacement, you will already have your duct work installed. The costliest heat pump is the geothermal that will require underground piping. They use renewable energy from the sun, keeping the air inside of buildings clean and free from pollens. Some people looking to buy a home make sure that there is already a heat pump installed in it. 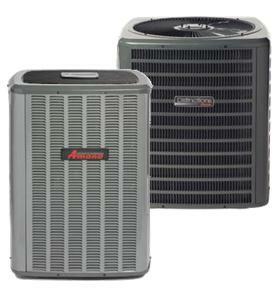 Heat pumps are often an important component when deciding on a new home. Others buy homes, making a mental note that installing a heat pump is their first home improvement task. 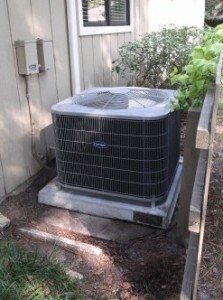 When it comes to deciding on replacing a heat pump or repairing one, information is the key to making the best decision because having a system installed in the incorrect way will defeat the whole purpose of being energy efficient and you will end up with high utility bills, a system that neither heats or cools properly and a pump that can actually jeopardize your health. There is no hard and fast rule about when you should replace your heat pump because each heat pump and individual situation is unique. Contractors and installers should be skilled and have the expertise necessary to inform homeowners on what the best decision would be in terms of making a sound financial decision.